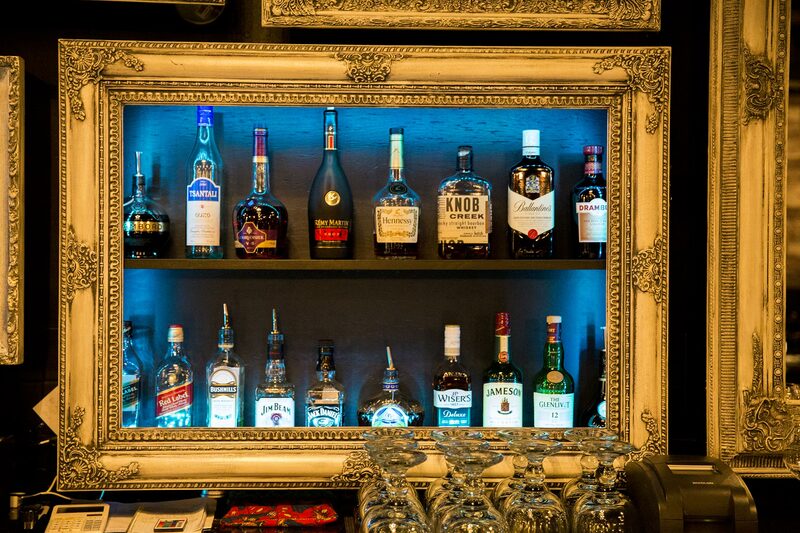 Whether you’re looking to dine to celebrate a special occasion, have a private business dinner, or enjoy the company of your loved ones, G&P has all of your needs and desires in mind. Specializing in premium steaks, smoked ribs, Mediterranean dishes, and our famous legendary pizza, we aim to satisfy almost every palette. Not only providing a wide variety of cuisine, G&P also enhances your stay with it’s very beautiful, stylish & relaxed atmosphere & above that, We have thoughtfully selected the most passionate & friendly service team that takes pride on going above and beyond to create the ultimate dining experience. To be our guest or place your take-out order please call (867) 668-4708. Same Amazing Steak & Great Pizza: New AMAZING Location. 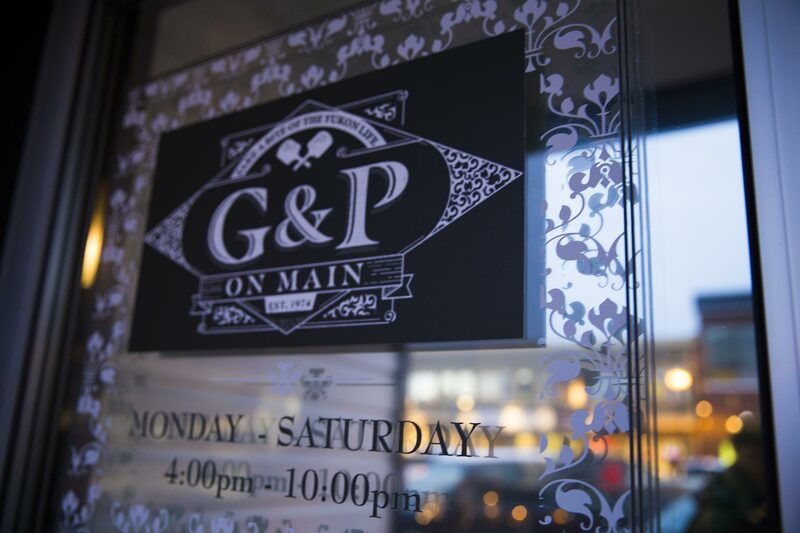 I have always enjoyed the food and atmosphere at G & P’s when it was located up in the Kopper King, but the new location right downtown on Main Street is stunning!